Keeping in mind the ‘Big Four’ agenda, Kenya is all set to build 30,000 low cost homes in the region. 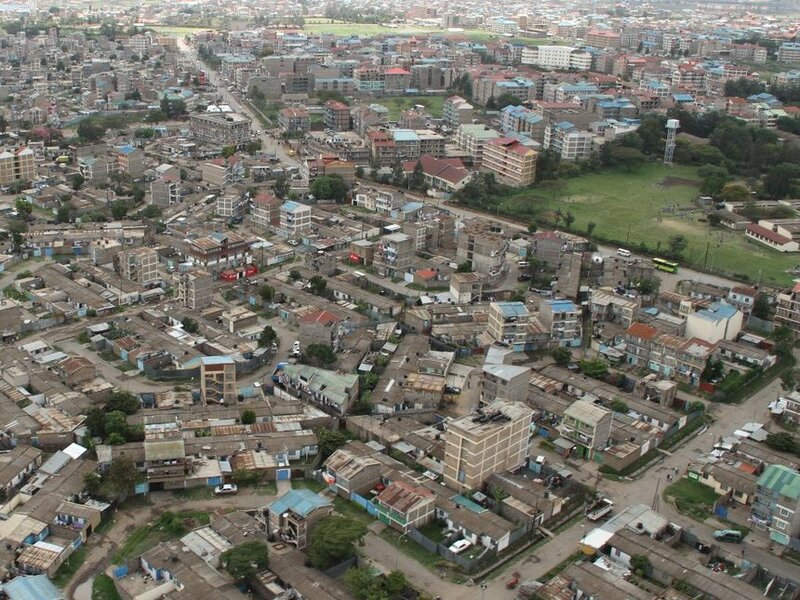 The project will see the light in the region of East Nairobi with 5,000 houses in Shauri Moyo, 20,000 houses in Makongeni, 3,000 houses in Starehe and 2,000 units in Park Road estates. State House spokesperson Mr. Manoah Esipisu informed that the project will be completed in a span of six months, a dead line set by the team responsible for the job. The construction in Shauri Moyo, Makongeni and Starehe will kick off in six months, while the Park Road construction is scheduled to start within three months. Mr Esipisu said they have plans to set up the Kenya Mortgage Refinance Company soon, to help with bonds for affordable housing. As per statistics, Kenya is falling short of houses with the current figure of 250,000 units per year despite their capacity to build 50,000 units a year. This project will benefit the citizens with adequate houses and employment, supporting President Uhuru Kenyatta’s agenda to make Kenya a financially strong and independent nation via the ‘Big Four’ i.e. manufacturing, universal healthcare, affordable housing and food security.